"Never judge a book by its movie", True words. 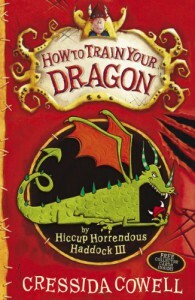 I loved the Hiccup Horrendous Haddock iii in the book. No matter what you're age. Do read this book.